Picture This, Our Wrap Process! At Picture This we have a specific standard for treating our customers. Our wrap process allows us to effortlessly maintain that level of customer service. When we start working with a client, we sit down and discuss their business and advertising needs. One thing we pride ourselves on is advising our customers on what we have seen to be best, even if that is a much cheaper option. We are here to help our customers make the best decision so that their company can grow! After we discuss what they need, we get into the wants of the design with them. After we know what they need and what they want, we pass that information to designers that have been tested in a wide variety of styles by our president in order to find the designers that represent the level of quality work we want to produce. Our designs, or as we call them mock-ups, then go back to the client. We offer multiple revisions on our mock-ups so if you are not happy with the first look, you will not pay more to get the design where you want it! Once scheduled for install, get excited! The day before install you hand wash the vehicle and drop it off on your install date. 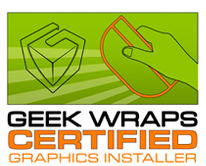 Once your wrap is installed, we call you and you become a fan! That is our ultimate goal, every client leaves a happy fan of Picture This! 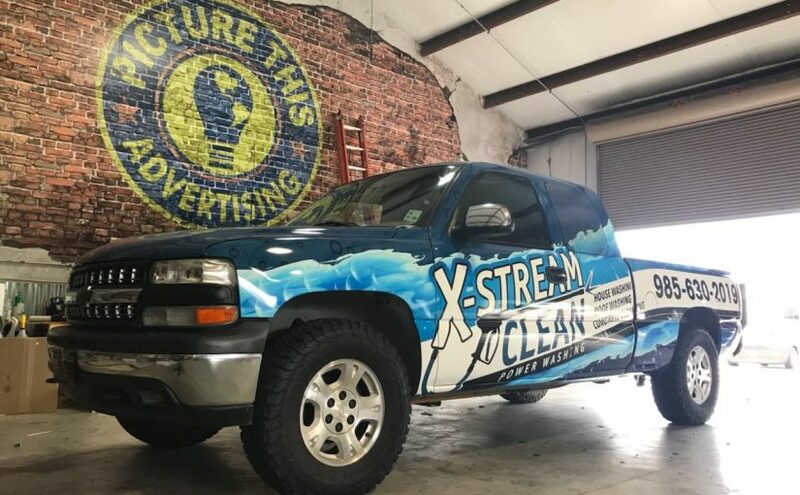 Posted on August 13, 2018 Categories Uncategorized, Vinyl Wraps and GraphicsTags paint is dead, vehicle wrap, vinyl wrap, wrap everythingLeave a comment on Picture This, Our Wrap Process!